We believe in treating every customer and employee as a member of our family. We believe in developing every member of our team to reach his or her fullest potential. We believe that Good Enough, is NOT Good Enough. You will never hear, "It's Not My Job". You will always hear, "How May I Help You?" Our mission is to provide exemplary customer service in a well-maintained warm and friendly atmosphere. We enjoy our work and we believe in the product we sell. 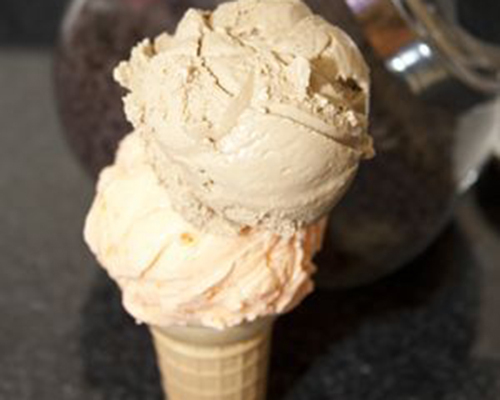 We want only the best for our customers, and this is simply the best ice cream you will find! You're always welcome here - we want you to feel at home!